Ree Drummond explains how her ranch hand friend built raised beds for her garden, there are lots of pictures and if this tutorial is guilty of anything it might be overexplaining. But for someone like me, these directions are perfect–and I love Ree’s sense of humor. We use the formula for Mel’s Mix as explained on the Square Foot Gardening website: 1/3 compost, 1/3 peat moss, 1/3 vermiculite. There is no soil in our raised beds. 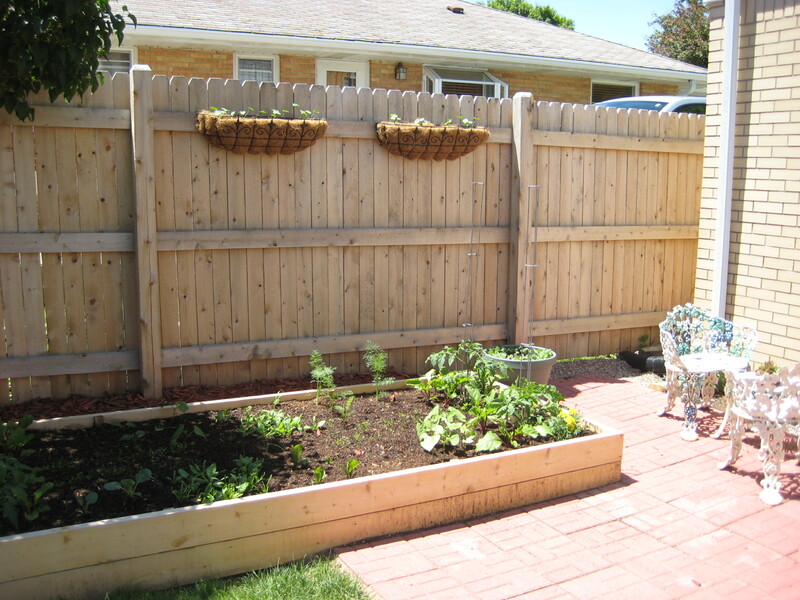 This entry was posted in Tutorial and tagged mel's mix, pioneer woman, raised bed, ree drummond, square foot gardening. Bookmark the permalink.